Its hard to get people to feel sorry for me! 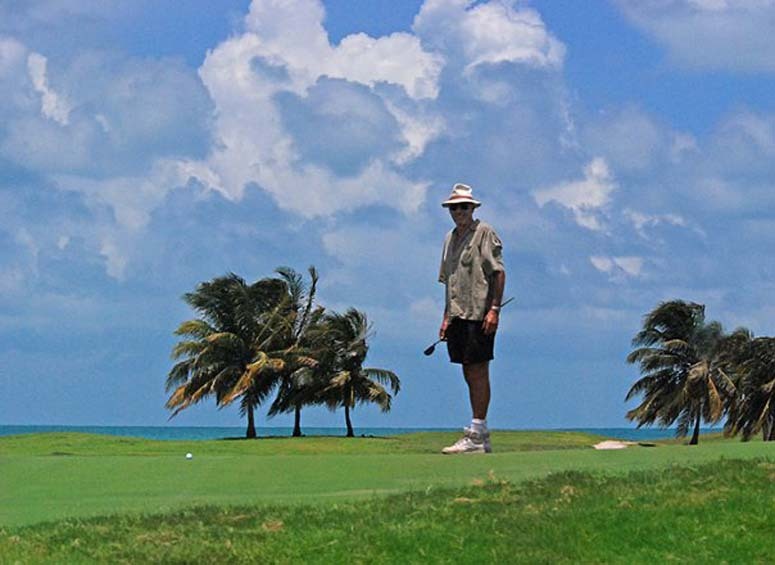 Caye Chapel, its just a fantasy of an island golf course about three miles from Ambergris. 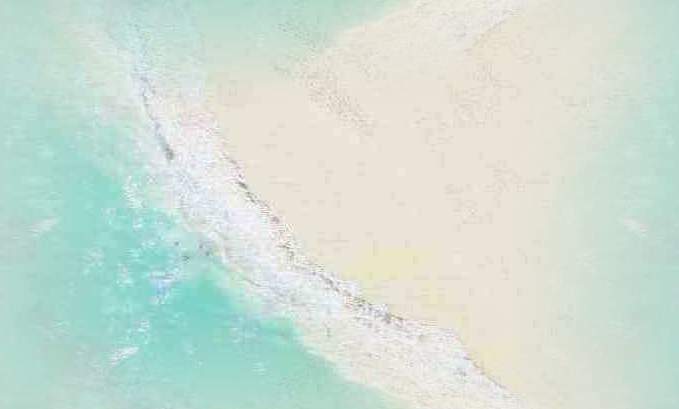 Tropic Air will land near the club house but they also have a marina. 9 holes on the north half of the island and 9 on the south half with the club house in the middle.